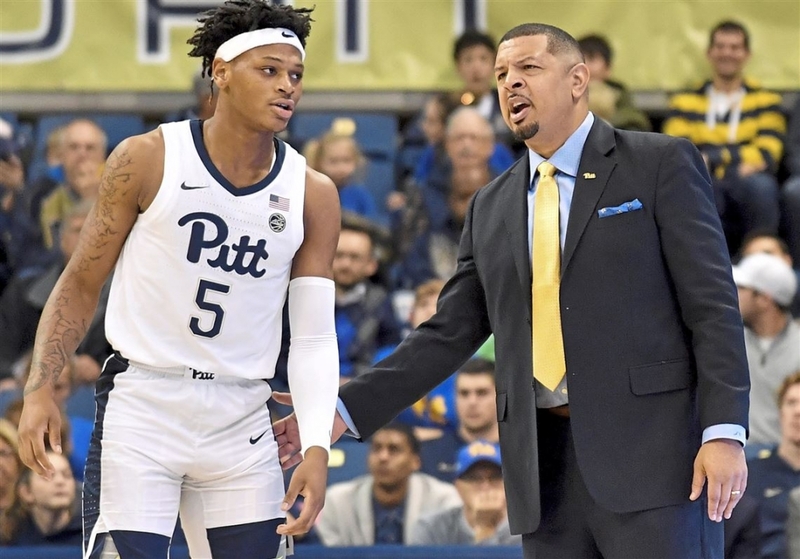 CBS Sports and Turner Sports have added University of Pittsburgh Head Coach Jeff Capel as a guest studio analyst for coverage of the 2019 March Madness college hoops extravaganza, airing across TBS, CBS, TNT and truTV. Capel will join the Atlanta studio team – host Casey Stern and analysts Brendan Haywood, Candace Parker and Seth Davis – Thursday, March 21, and Friday, March 22. Capel just completed his first season leading Pitt, following a 162-110 record and three NCAA Tournament appearances – including a trip to the Elite Eight in 2008 – as Head Coach for Oklahoma and Virginia Commonwealth University. A four-year starter for Duke during his collegiate career, Capel played in the 1994 National Championship Game for the Blue Devils. For the ninth consecutive year, Turner Sports and CBS Sports will provide live coverage of all 67 games from the 2019 NCAA Division I Men’s Basketball Championship across four national television networks – TBS, CBS, TNT and truTV – and NCAA March Madness Live. This year’s tournament will begin with the NCAA First Four™ on truTV, tonight, Wednesday, March 20, at 6 p.m. ET.